This 2yo colt is by one of the hottest sires this season in NICCONI (sire of 13 individual stakeswinners and 16 stakeswinners in total) In the first 3 months of the current season (2017/18) NICCONI has sired an incredible 53 individual winners which includes the GP3 winner STATE SOLICTOR as well as 9 Group and Stakes placed runners including FAATINAH, SIRCCONI, CONCEALER, NIETA, etc. 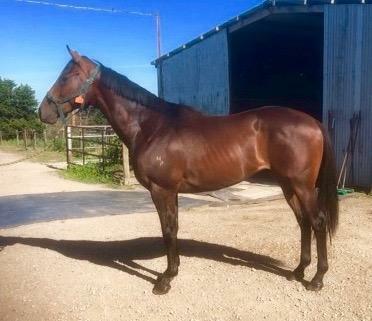 This colt is currently being broken in and will head to Neil's property in the coming weeks to commence pre-training. A 10% share in this exciting colt will cost $3000 (inc GST).